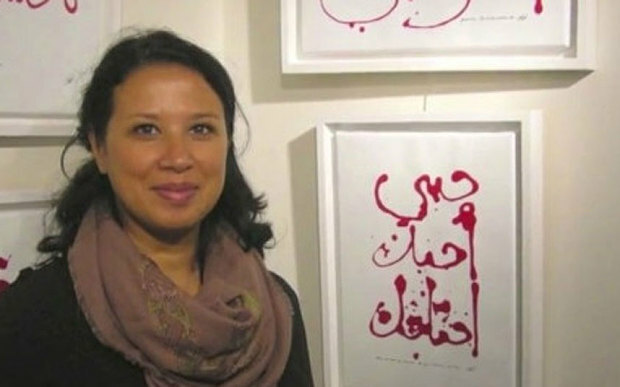 An artwork by French-Algerian artist Zoulikha Bouabdellah has been removed from an exhibition on Paris, following claims it is blasphemous. The piece in question depicts high-heeled shoes on an Islamic prayer mat, which has caused controversy as it is considered a sign of respect to remove shoes when praying. It has now been replaced with Silence, a video installation of a belly dancer dancing to the French national anthem adorned in red, white and blue to represent the national flag. The artist commented how a "lack of understanding" of her work derived from "heightened emotions" after the recent attacks in Paris has lead to the blasphemous claims. Bouabdellah commented: "I'm from a Muslim background and my intention was not to shock or provoke, but to offer a vision as a starting point for a dialogue." 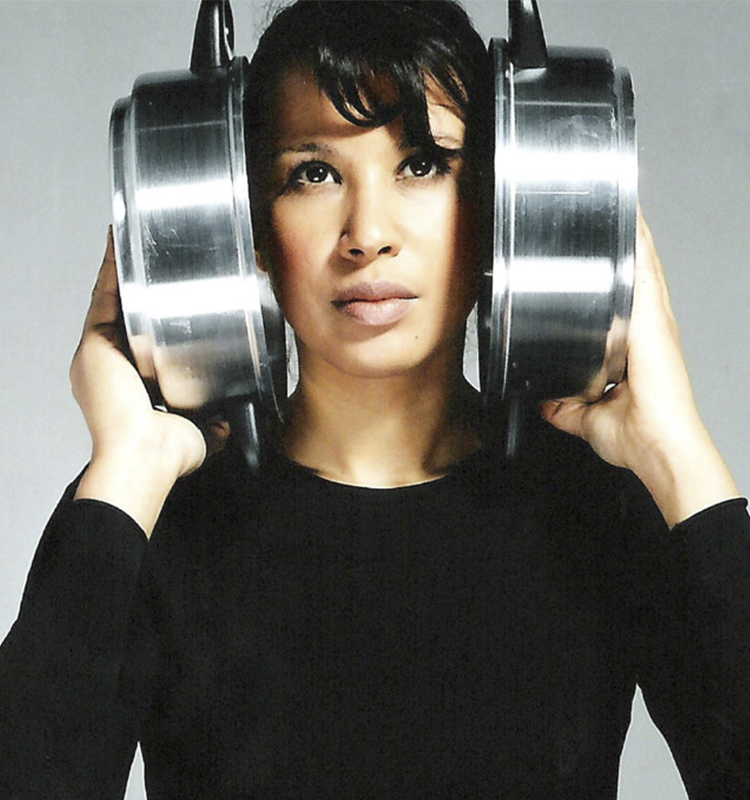 Artist Orlan, whose work is part of an all-female exhibition in Clichy La Garenne, was enraged by the removal of Bouabdellah's work. She wrote on Facebook:"I protest against all pressures and/or threats that would result in a peaceful art work being pulled from an exhibition, be it due to a Christian group, a Muslim group, or a group of other beliefs."